Do you love to ski? Are you planning a skiing break soon? 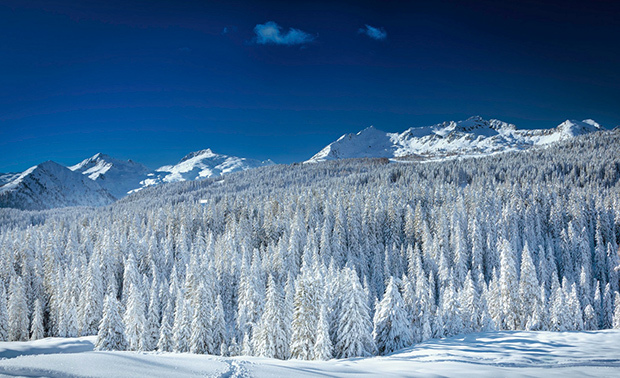 Then, why not opt for a luxury skiing holiday? While most people go skiing simply to ski, there are also many ways you can add a touch of opulence and style to your skiing trip. Forget worn out chalets and scruffy accommodation, and opt for a luxury skiing trip by visiting one of these amazing, luxury skiing destinations. 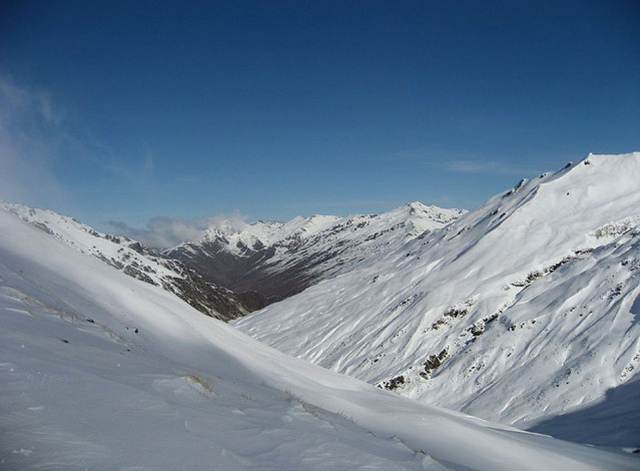 Treble Cone Ski Resort is one of the world’s newest skiing resorts and is one of New Zealand’s best kept secrets. One of the best places to stay in this resort is the Oakridge Pool & Spa Resort Hotel, located by Lake Wanaka. The hotel features 189 luxury guest suites, as well as an on-site bar and restaurant, complete with a stunning view of the mountains. Separate from the hotel building, Oakridge also has its own spa, offering everything from massages and waxing to beauty treatments and facials. This prestigious Austrian resort is located in the middle of Hohe Tauern National Park and has some of the world’s very best ski slopes. The resort itself, is like a real Austrian village, complete with yodeling and much more. The HotelDorf Gruner is one of the most popular accommodation options for skiers. Decked out in authentic Austrian furnishings, HotelDorf Gruner is both romantic and luxurious. There is also a restaurant, bar, golf course, and beauty center for you to enjoy after a day of skiing. 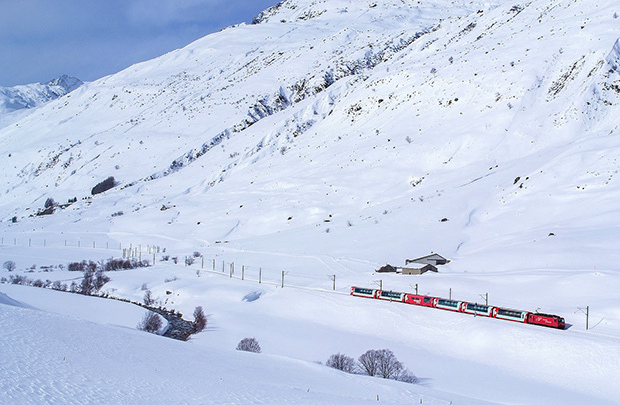 Andermatt is relatively unknown in the world of Skiing but after last years launch of The Chedi Andermatt, more and more people are looking at this sleepy nook for their Skiing needs. The new GHM Hotel offers 5 star luxury, ski-in living rooms, spa, restaurants, thermal baths and swimming pool. 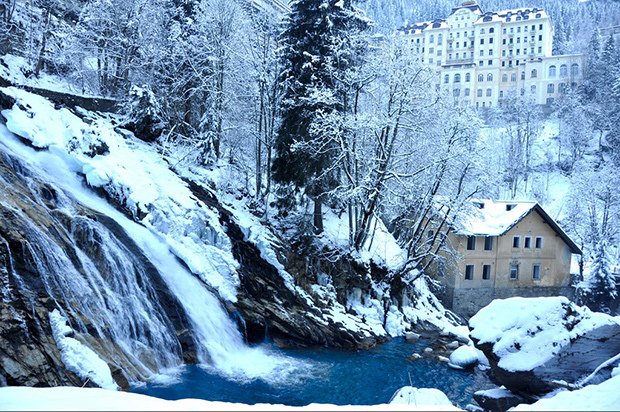 Thanks to it being in a relatively undiscovered part of the Swiss Alps you are far away from the bustling crowds. Set in the gorgeous wooded surroundings of the UNESCO World Heritage Site Brenta Dolomites, Madonna di Campiglio is one of Italy’s very best skiing resorts. Complete with skiing slopes for all abilities, from nursery slopes to classic blacks, this is the perfect destination for any skier looking for a touch of luxury. One of the best things about this resort is that due to its modern ski lift system, there are hardly ever any queues for using the ski lifts. Plus, passes to the resort can also be used in other local resorts, giving visitors a wide range of slopes to choose from. To find out more about this resort have a look at the Momentum Ski website for the details. With over 170 trails and 30 lifts, Vail is an amazing resort. 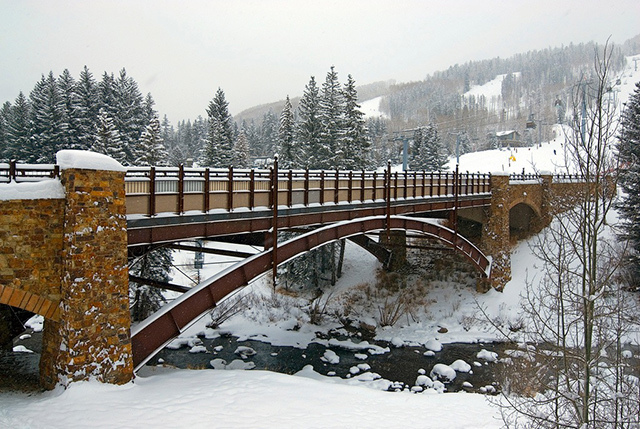 Located in the rocky mountains, Vail is the largest skiing resort in the US, and In 1999, the resort famously hosted the World Skiing Championships. One of the most luxurious places to stay in Vail is the Vail Cascade Resort and Spa, which has recently undergone a 20 million refurbishments. As well as luxury ensuite bedrooms complete with granite bathrooms, the hotel also has a range of luxury facilities. Including, its own on-site bar and restaurant, heated outdoor pool, two jacuzzis, and its own spa. Plus, the hotel also has exclusive ski-in, ski-out access, making things as easier for skiers as possible.